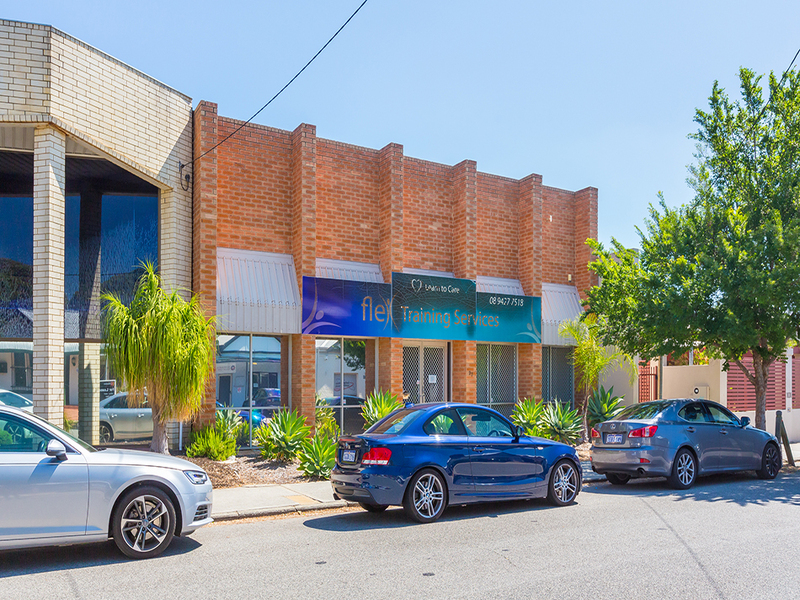 A rare opportunity to lease a brand new office / consulting rooms within the tightly held Claremont Town Centre precinct. 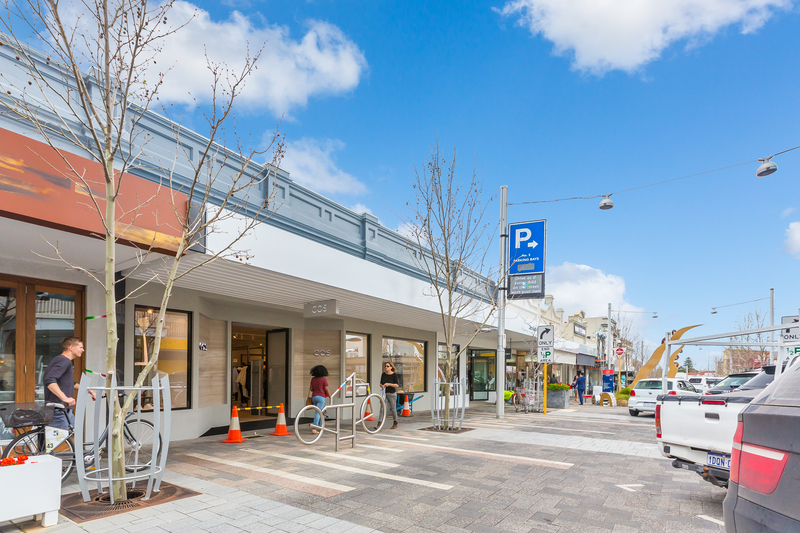 Walking distance to a variety of amenities including retail, cafes, restaurants, supermarkets and much more. 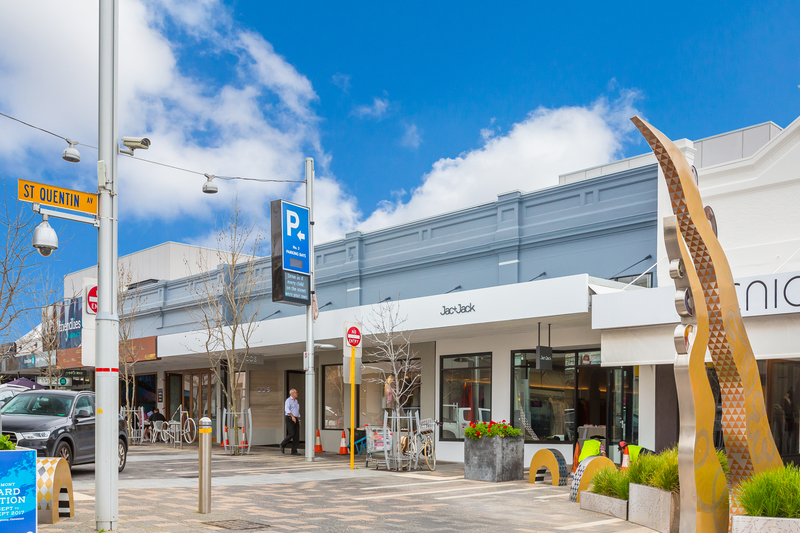 The property is located above the recently established popular Jac & Jack and COS retail outlets. 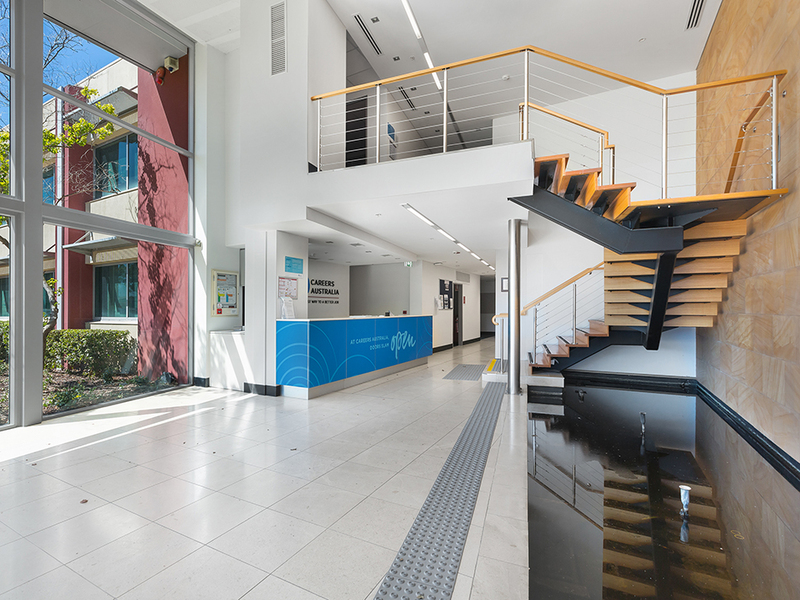 The tenancy entrance is from the rear on Walt Drabble Lane and can be accessed via Lemon Lane from Bay View Terrace. 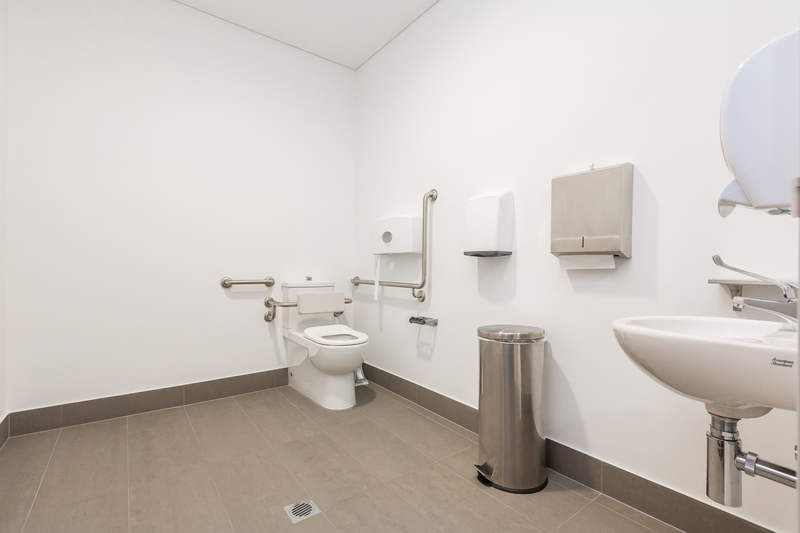 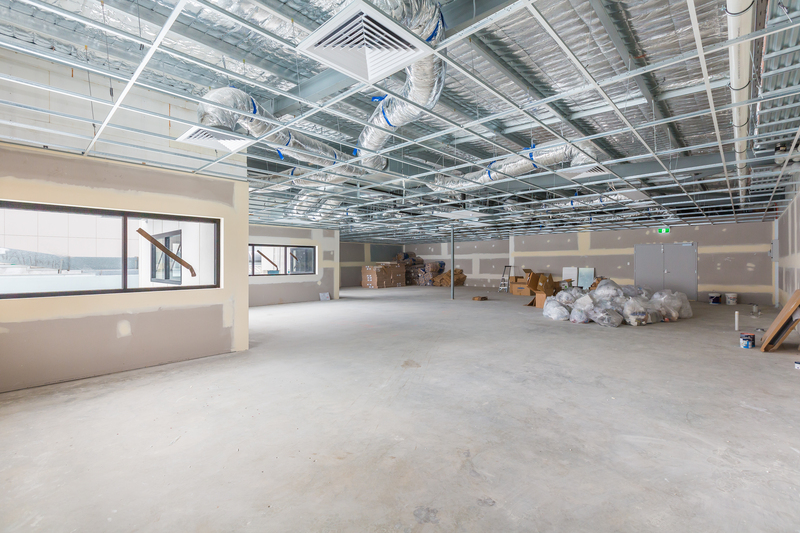 The brand new premises features an open plan configuration, excellent natural light and is ready for fitout if required. 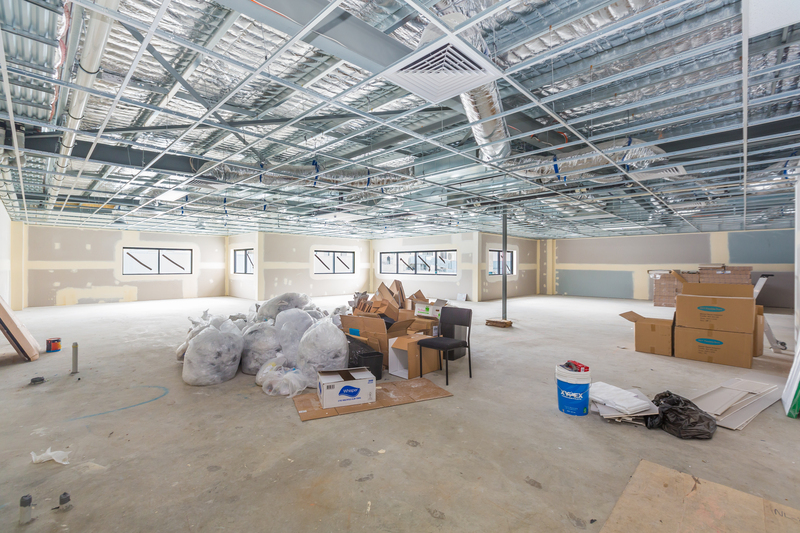 Air conditioning and floor covering provisions have been made. 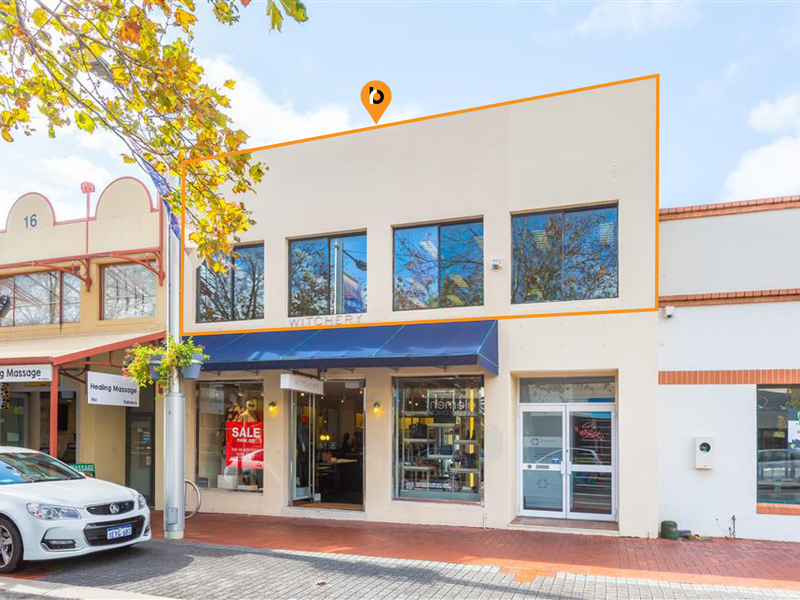 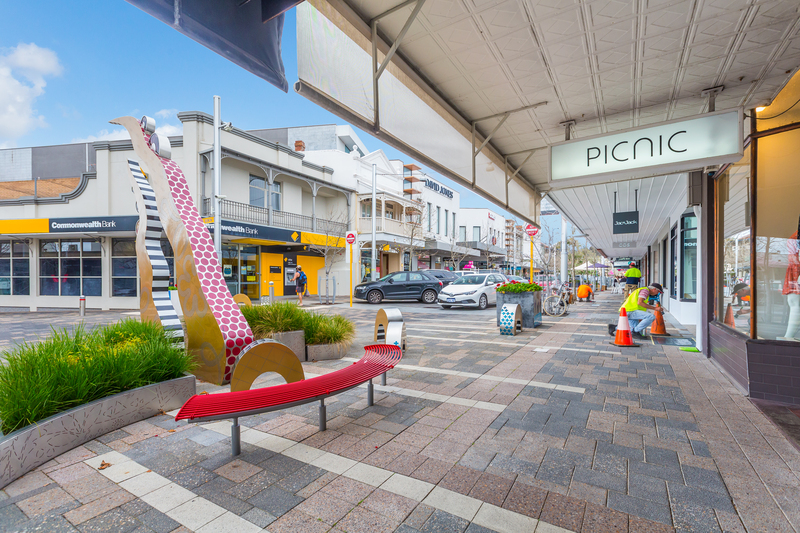 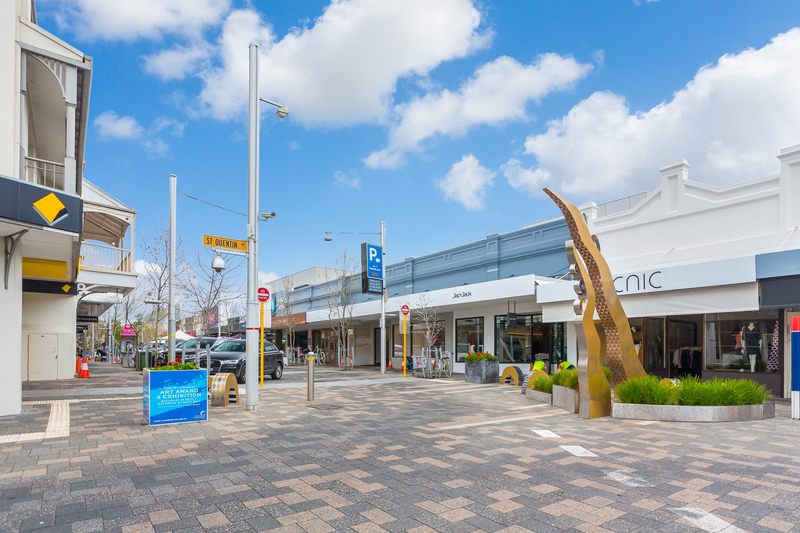 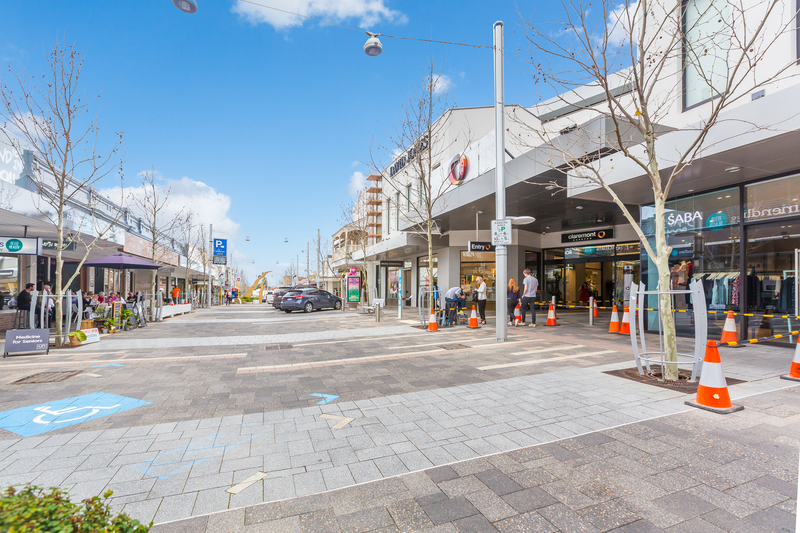 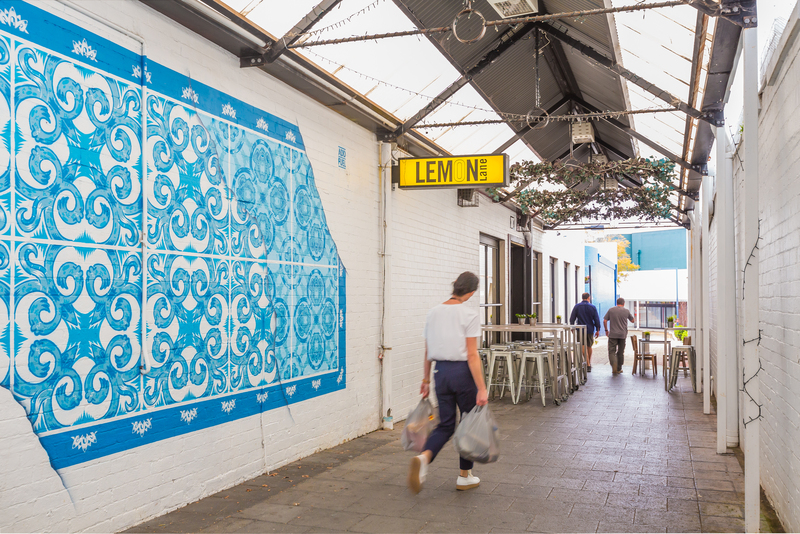 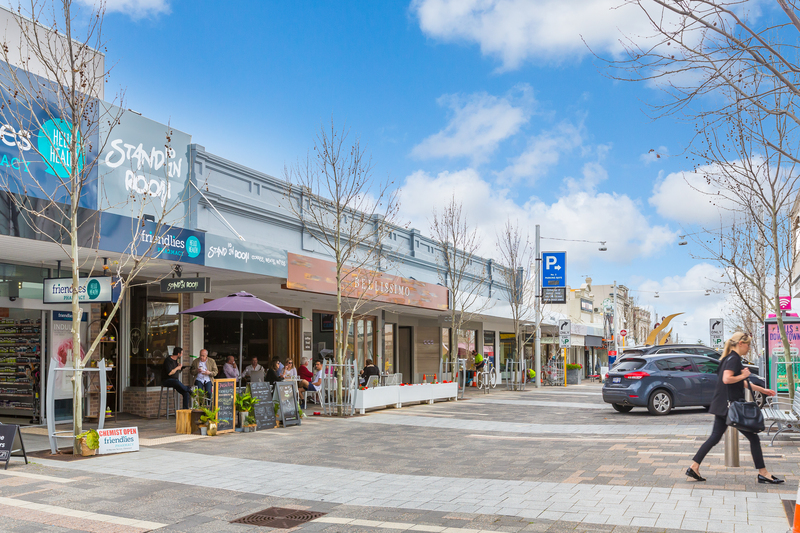 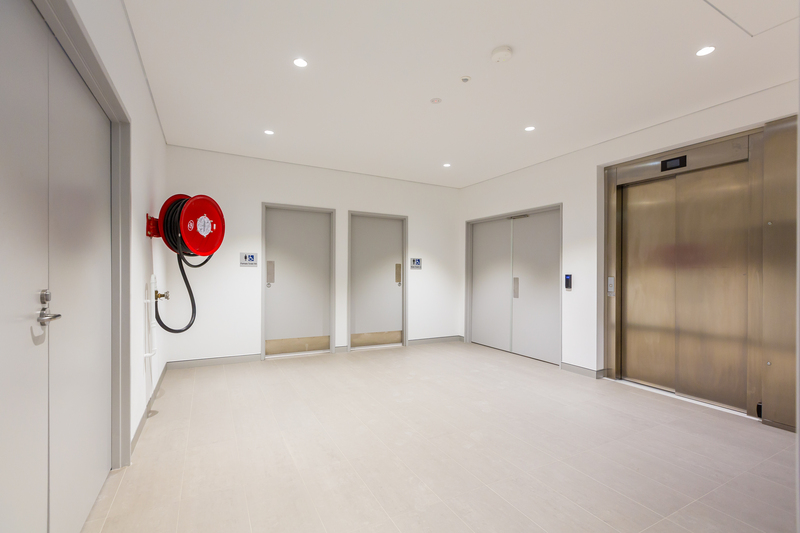 Bay View Terrace benefits from convenient access to public transport, ample free parking at Claremont Quarter and is well serviced via Stirling Highway, which connects the CBD with Fremantle. 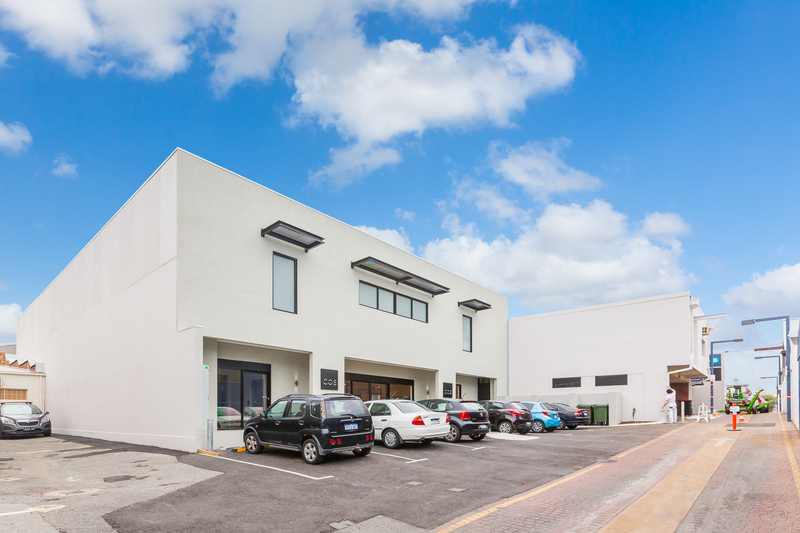 For further details or to arrange an inspection, please contact the leasing agent.